Brand NEW Memory Box ETC....Whoot! Whoot! 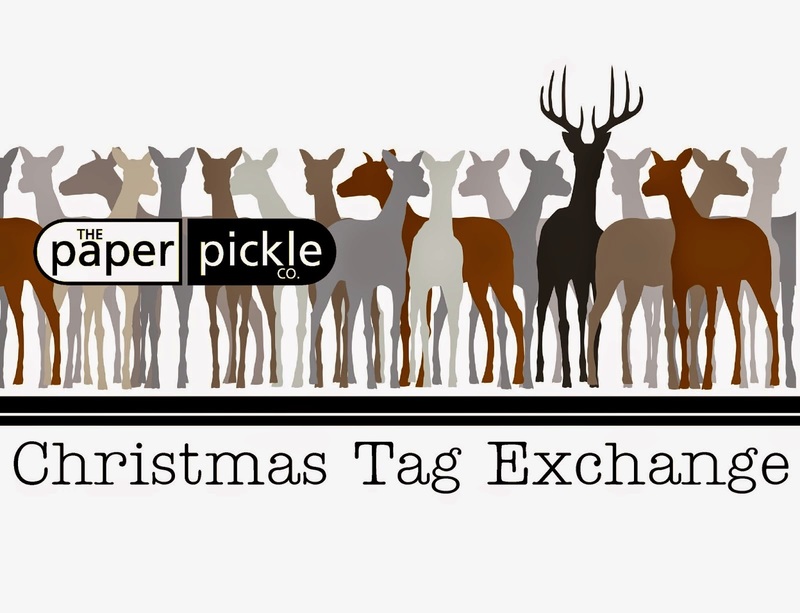 2014 Tag Swap - Get ready to be WOWED! Good morning, Chatham. We've got great new Memory Box, Spellbinder, and Impression Obsession dies! A bunch arrived this week, with more expected next week. These new releases have been incredible and I just HAD to bring them to The Pickle. Here are just a few of the awesome new dies!! Stop in today to have a look. We are open from 10am-3pm. ...is gold! Oh gold. Beautiful gold. Anyone else a gold girl like me? It is SOOO pretty. And have you fellow gold girls been noticing the latest trend? Gold is everywhere and I'm loving it! From fashion to home decor to paper crafting! It is the perfect compliment to any ordinary item. Look how the gold flake gave a mason jar an almost regal appearance. I told the kids they had to help me with my blog post this week. They are always such good sports. 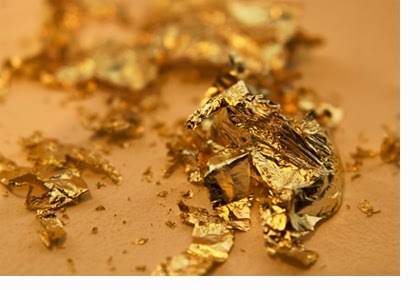 Here is a closer look that shows how beautiful the gold flake can be. You will notice that I added some foil washi tape to finish the base of the project. I love the gold honeycomb design with the gold flake. 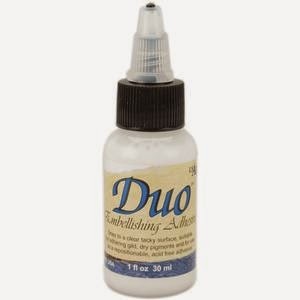 The Duo adhesive is THE glue to use and makes addition of gold flake fool proof. It "stays open until it is closed". This means you apply a thin layer to your next project using a foam or paint brush and then you leave it to dry. It is ready to use once it turns white to clear. The gold flake will stick to the project 15 minutes after applied, 1 hours after applied, etc. It is like it is waiting for you. And don't let the small bottle fool you....a little goes a long way! 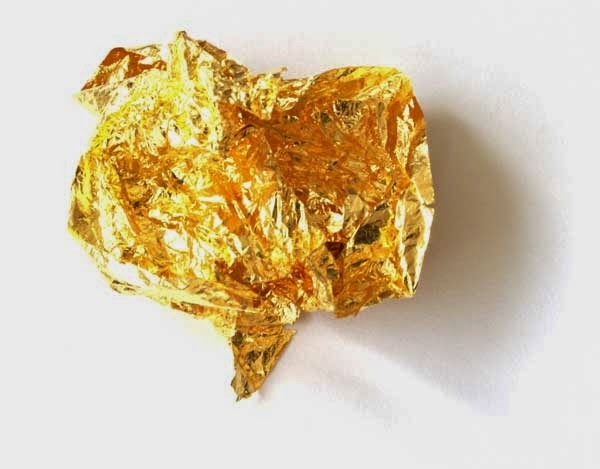 Here is what gold flake looks like. It comes in a bag and you basically just "smash" it on your project. The excess gets brushed away using a textured sponge or stipple brush to use on future projects. So what do you think? Are you in love with gold too and ready to take on some projects of your own? And that's not to say that "rustic" is the ONLY thing we do! We have always been about listening to our customers and designing something that suits THEIR style and THEIR vision. We are creative by nature and can execute your ideas timely and professionally. To us, life's details matter. We care about whether you think the invite looks better with square or rounded corners. We care to know if glitter suits YOUR style (hey, not all girls are glitter girls!) and don't go shaking it around unless you tell us too! They may all seem like "little" things, but, to us, all of these little details do matter to the overall look. It is OUR goal for you to be 100% happy with our designs. So what do you think? The booth came together even better than I had planned in my mind! I wish I could give you a few more detailed shots but the photographers has run across the pond and will not be getting our pictures any time soon. These overall views of the booth will give you a nice flavour for what we displayed. I am very pleased and think our hard work showed! This year's booth showcased how well Jen's baking and my stationery designs come together to create one seamless vision for your next event. 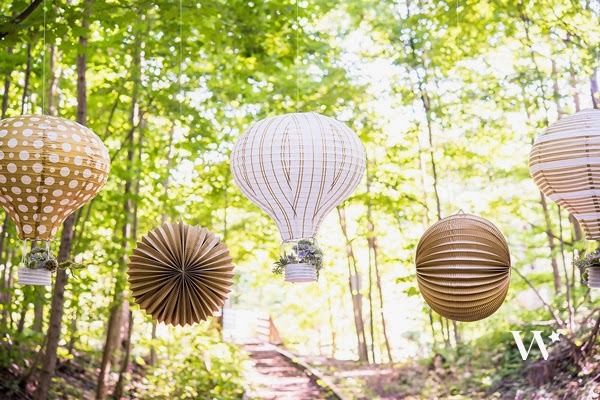 And your next event does not have to be a wedding! We love to create custom designs for anniversaries, birthdays, retirements and more! Make an appointment with us and tell us your ideas. We will make your vision come to LIFE! 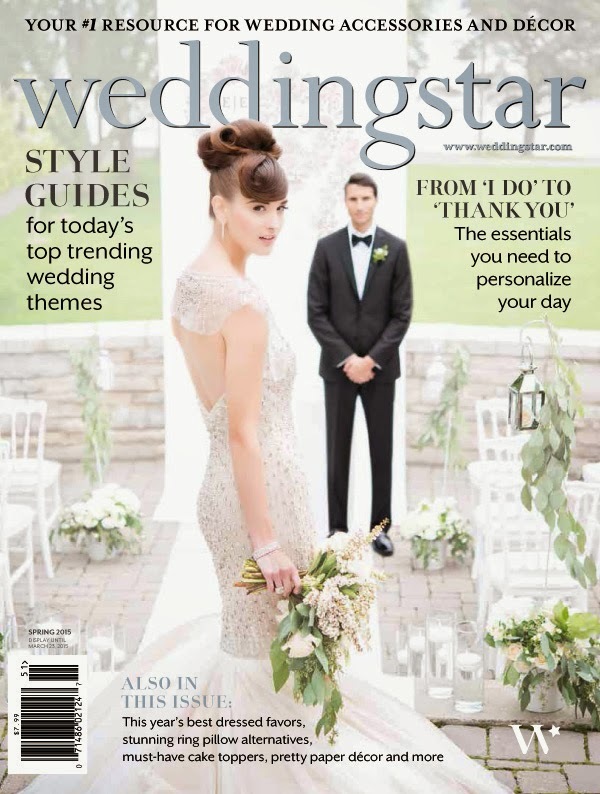 Weddingstar Orders are always Welcome! I also wanted to focus on my Weddingstar offerings. This company is amazing and has thousands of products that would add to any party! Check out those hot are balloons! I am in love! All of these items including: favours, printed paper napkins, ring pillows, champagne flutes, etc. can all be ordered in and take approximately one week to come in (as long as they are not back ordered). I offer 13% off ALL orders and no additional shipping! Click the link above and see what could brighten up your next party. Classes are back! 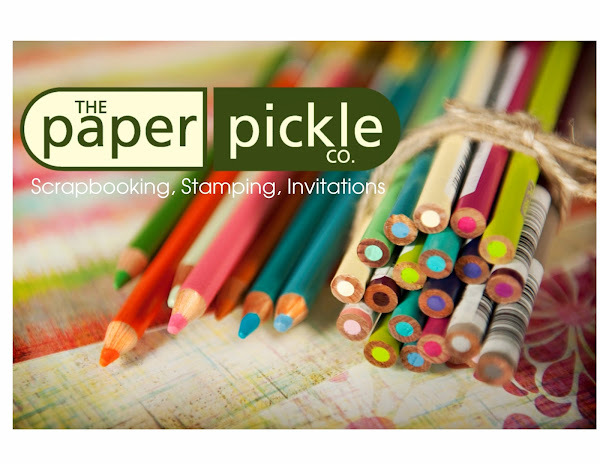 We are thrilled to offer TWO opportunities for you to enjoy a night out with your fellow paper crafters while learning and creating beautiful projects! 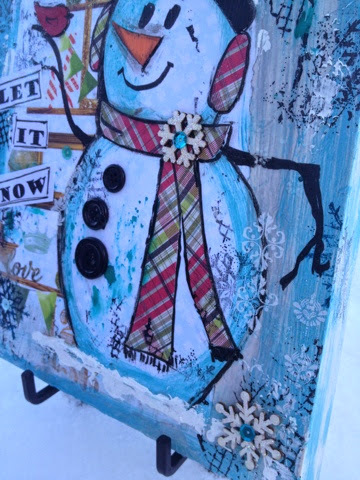 Debbie has created a beautiful 8x10 mixed media project perfect for this time of the year. The project is designed on a gorgeous wood wall panel which has a wooden front and wooden sides and is sure to hold its form. It is perfect for hanging or set on a side table. 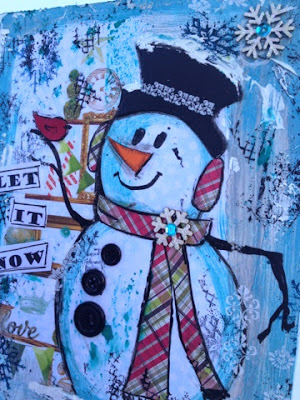 This mixed media class is great for all levels of crafters. You will learn some of the basics of mixed media including working with gesso for priming, working with paper and collage work, working with rub-ons, stamps, embossing paste and more. You must come in and have a look at this project in person. Debbie has achieved a project with many layers of creativity. The longer you look, the more you see! 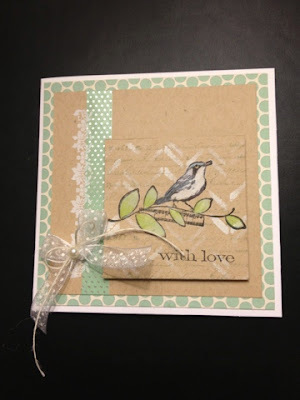 Work with rub-ons, background stamps, washi tape, pencils and more. 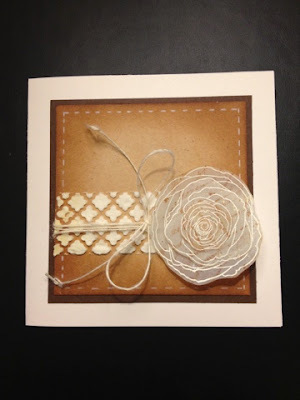 Work with embossing paste, distress inks, vellum, stamps and more. Design with various dies, washi tape and well, that's about it. Ha. I am very excited to be teaching again this year! 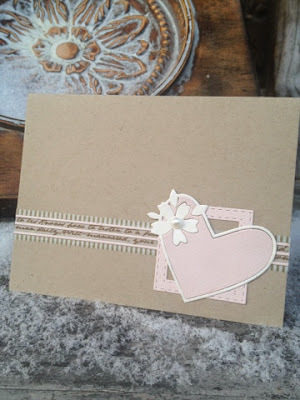 These cards are beautiful for any occasion but can certainly be used for Valentine's Day. If you are interested in the classes above, you can call the store to reserve a spot (519-351-5220) and/or you can come in to register in person. Payment is required within 48 hours of registering. If you are unable to make the class, it is your responsibility to find a replacement. Thank you for understanding. 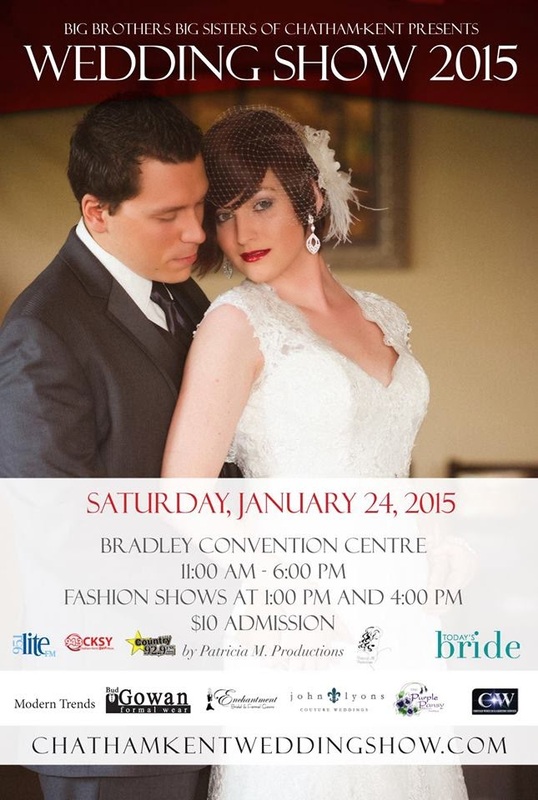 Just wanted to let you know that Jen and I will be attending the 2015 wedding show THIS Saturday at The Bradley Centre. If you know of anyone who is getting married, please forward on this information. If you are getting married, come and chat with us at the show! We would love to hear your ideas and work with you to make your vision come to life! Wish I had better lighting to show you how soft and pretty this card is. I truly could not WAIT to work with these new MB Dies. I'll bring it to the store this morning for ya! It has been a busy couple of days checking and receiving all the new product that has arrived! Scrapbookers will be thrilled to see the new Dear Lizzy, Project Life, Heidi Swapp and Teresa Collins lines! Thanks to the amazing requests from a few customers, we now have these pretties at The Pickle!! The card makers will be wowed to see the January Memory Box dies IN STORE already!! 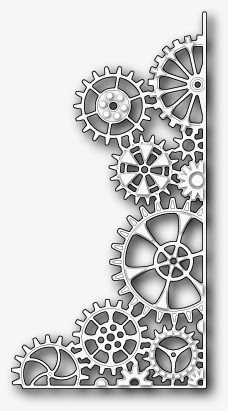 There are 18 new dies as well as some favourite re-orders. There are also a few new stencils. This latest release was a good one with a little bit of everything from florals to hearts, tractors to fun design elements. Stop in and have a little look. While you're at it, check out Homebaked Kitchen's new cupcake flavours: mocha and snickerdoodle. Jen also has her famous salted nut bar which I must admit is the family's all time favourite! I have often told people that I have THE nicest customers in this town. You really are! I have a theory that those people who enjoy crafts are generally more loving and giving individuals. I mean you almost have to be to spend two hours making ONE card or two WEEKS making a scrapbook only to give it away! Thank you to those who sent us Christmas cards this year...how nice of you! They are all on display at the store so stop in an take a peek and get a little inspiration for next year's cards! So you all know that I got this adorable little "Polaroid-like" camera this year for Christmas. I just love it! I took pictures of some of my favourite moments over the holidays. Here is a look at the additional cards. Barb's inspiration came from a YouTuber named Sabrina Radeck. I am embedding the video from November 19, 2014 here for your reference just in case you want to make one of these too! In Sabrina's video, she uses card stock cut to 8.5" x 11"- I cut mine to 6.25" x 11"
I think Barb may have me wanting to make many more themed wallets! This is MY kind of scrapbooking project for sure! What do you think? I love it!! When Laina asked me to order in Teresa Collin's paper from her 2013 Christmas line, I knew she had something special in mind! I was so glad I could still get it too. Never did I imagine I would be a recipient of one of her lovely gifts!! 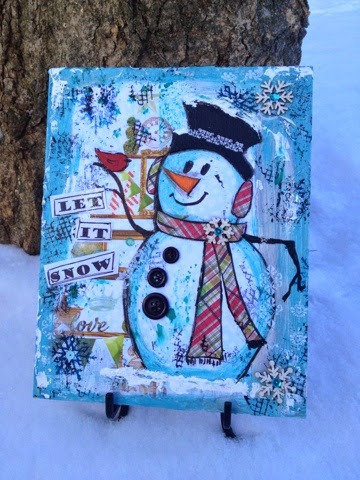 Laina was inspired by Kerri Bradford's tutorial from October 30, 2013. I am attaching the link here now. Laina told me she made these projects in various sizes based on the shadow boxes she picked up. It is just gorgeous and looks nice on a sofa table along with other "props" or on the wall. This project will be put some where very safe (once it leaves the store) so I can admire it for many more Christmases to come!! Thank you again, Laina. Both projects are at the store for if you want to have a closer look! I hope this has inspired you. I know it has inspired me! Looking out the window at this moment, I can forecast a little crafty time in my VERY near future. I heard a few of you were curious to see the creations from this year's tag exchange. For those of you who participated, you would have seen only HALF of the entries as we had TWO full groups! How cool. For those of you who did not participate...shame on you! Ha. Just kidding. But truly, I would love to see even MORE people take part in our exchange. All of the tags were wonderful in their own unique and creative way. 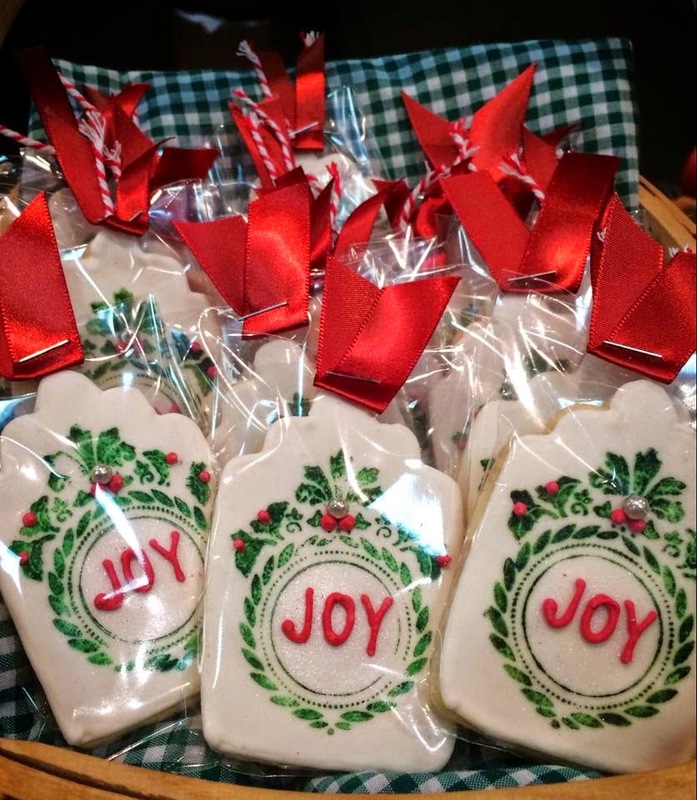 I know YOU would be an amazing contributor to this FUN and calorie-free Christmas exchange. Just think about it....you've got a little time. Without further ado, here are the masterpieces. Please note they are in no particular order (only the way blogger wanted to upload them). Also, I will apologize in advance as my photos of the tags may not do them justice. Please stop by the store to see them in person in all their glory. to the washi tape border. The embossed background was also a wonderful touch. for her design and use of embellishments. There are wooden snowflakes, burlap, raffia, twine and more. Sewing on the burlap was a subtle yet perfect touch. Again it is the little details that make Lou's tag outstanding. That little vintage lace at the top is perfection. And check out the large eyelet and metallic charm. Great job. You have a great eye for colour. Kathy's tag is one that MUST be seen in person. to the tinsel snowflakes around the tree. perfect silver metallic finish on the skate blades. Even the whites of the leather have been "roughed up"
a little.....definitely the skates of someone who loves the ice. 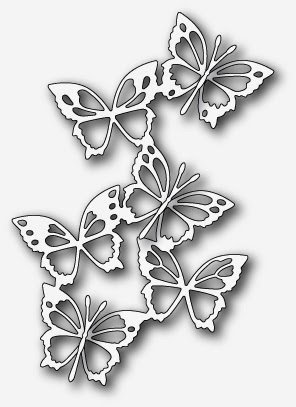 and a MemoryBox stencil to add to the whimsical feel of the design. I want to live in one of those cute little houses! 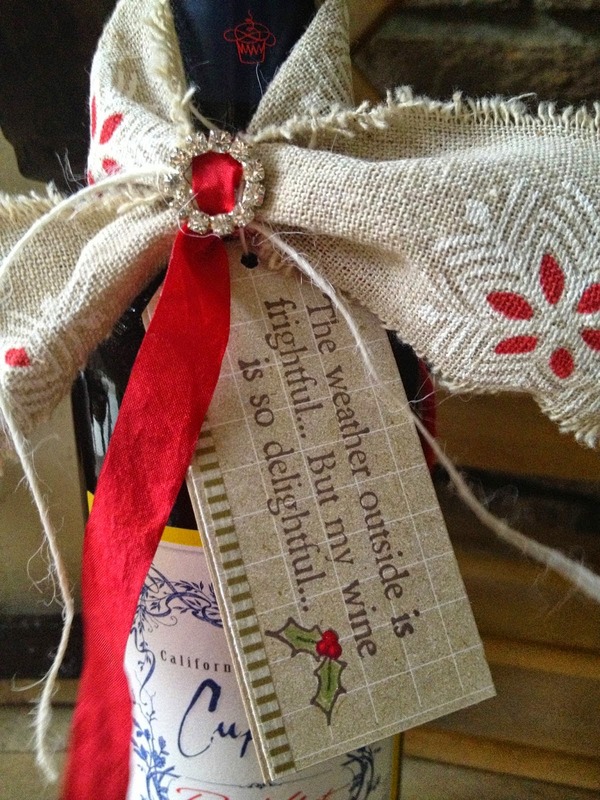 Jenny's tag is simple yet the perfect addition on any gift. to outline the stamped image. What a great touch. Carol's design is clean, elegant and classic. The foil tapes in gold and silver are the perfect way to add to the design. I will have to ask which embossing folder she used. Ok. How cute is this guy? No matter how hard I tried it just kept fooling around while I took his picture! Anyone would love how playful Carolyn's tag is! I have such an appreciation for her work. This wreath was hand stitched! The little holly stickers are perfectly in place. Debbie's tag is incredibly elegant. It is full of regal sparkle and shine. I love the use of gold mirror paper used on the candles and holly. Is that pearlex powder that adds that beautiful shine to the snowflake background? Debbie just loves her little birds and so do I! and use of rhinestones and sequins. 25 and thinking "Yay. It's here!" but the dimension on Helen's tag is really what makes it! Check out the subtle stamped background, the waxed twine and gold flourish. Hilary has always been my technique girl. to create her one of a kind background. Ok and look at that adorable tag on a tag! Barb is known for using only the prettiest papers. Look at the gold mirror and pow glitter used on the ornament. have to be my favourite aspects of the tag. 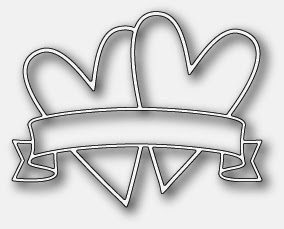 After seeing Heather's tag, I almost changed my entire design. I wanted to be FUN too!! Look at this...it is simple yet so playful and cool. of LaLa Land stamps and I was so pleased to see her tag entry. The snowflake border, poinsettia and rhinestones are great! What a wonderful choice of colour, Jody. It is so pretty and elegant. The shape also adds to it's classic design. The shimmering snowflake and ribbon at the top are a great addition. Anyone who likes to heat emboss MUST re-create Nancy's design. those three pieces PLUS the outer edge of both layers of the tag. It is finished off with a beautiful blue wired ribbon and bell. I love how rustic and unique Becky's tag is! and then used that template to cut a star out of real burlap! The crafty buttons in such bright colours makes this tag so playful. Such a sweet country craft. Kell worried that her tag would not be "good enough". Really? regal, masculine and very on trend with its gold detailing. The wired gold ribbon and bells are just a couple of the "wow" factors. I loved how Jen put her own spin on the tag swap idea! while adding a little stamping fun! The green background is a stamp! include it here with the rest. I too wanted to design something different. but I always hated throwing the pretty bottles in plain old bags. This is where my idea come from! 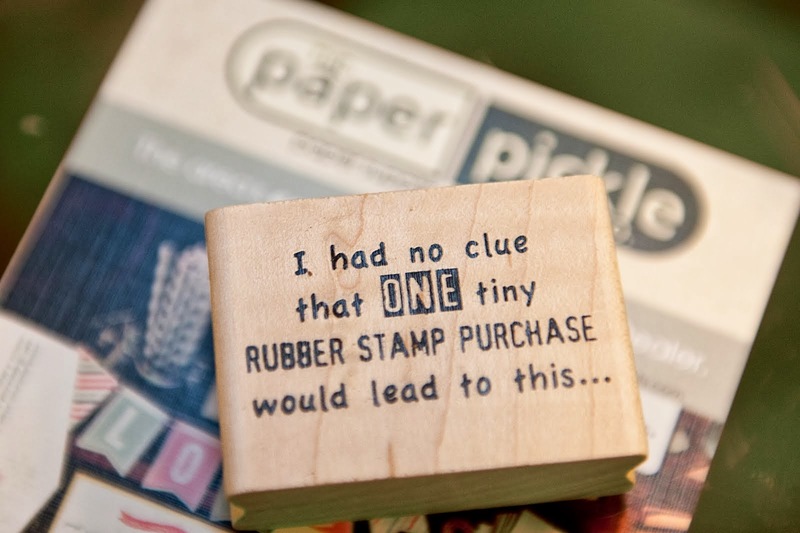 And that stamp....love it! All of these tags are now in store as they deserve to be on display for a little while. So much work had gone into them from the design choices to the minute details. I am so impressed with the amount of effort and love you have shared with your fellow crafters. Now isn't THIS too what it is all about at Christmas? Taking the time to enjoy your love of the hobby while creating something beautiful for someone else? You get doubly rewarded when you craft....you are rewarded while doing the crafting and also rewarded once you see the recipient's reaction. Ahhh....Keep on sharing that love!